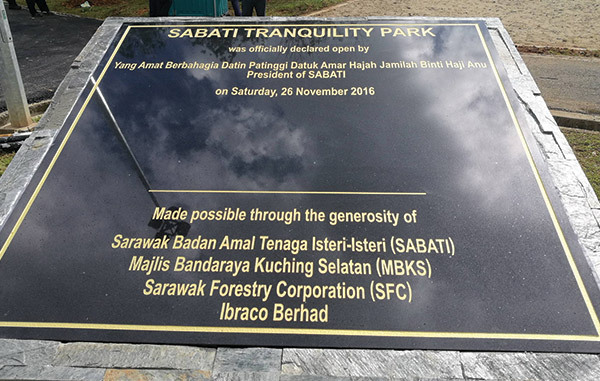 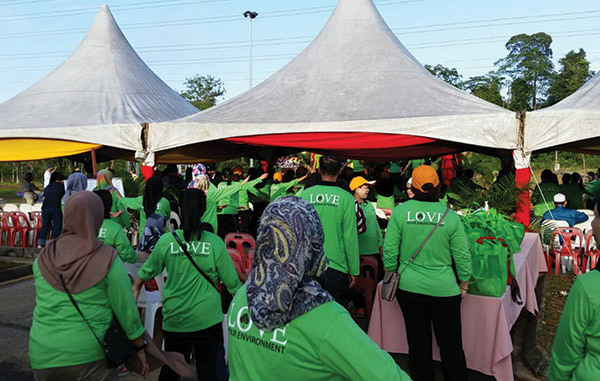 The SABATI Tree Planting was organised by The Association of Wives of Ministers and Assistant Ministers (SABATI) at Tabuan Tranquility (renamed Tabuan Tranquility SABATI), and assisted by Kuching South City Council (MBKS), government agencies and Ibraco Bhd. 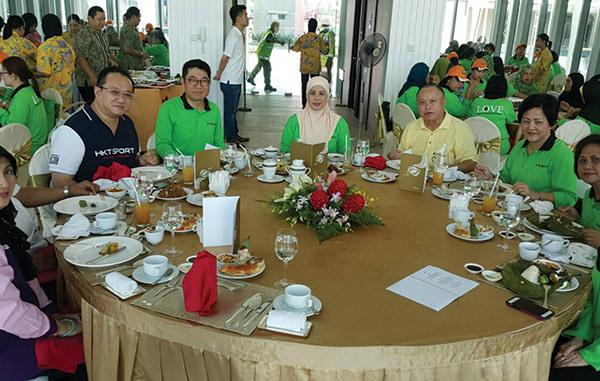 It was officiated by YABhg Datin Patinggi Datuk Amar Hajah Jamilah Haji Anu, the President of Sabati. 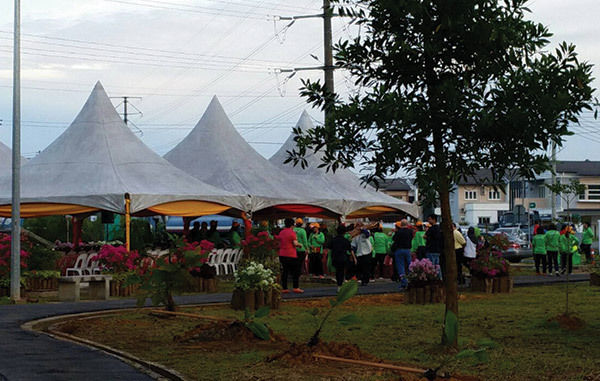 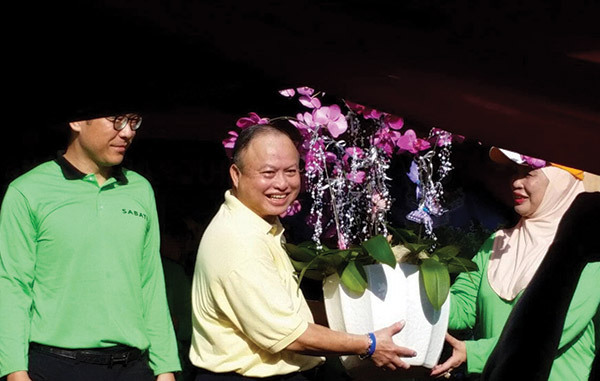 The SABATI Tree Planting programme was started by the former President of SABATI, the late Datin Patinggi Laila Taib. 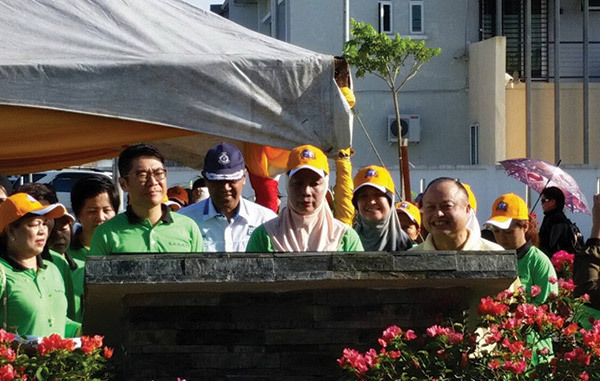 A total number of 370 saplings of various species were planted. 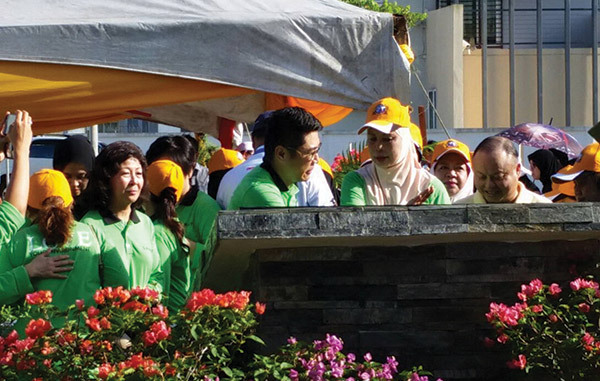 The practice of tree-planting in gardens and children’s playground in housing estates of urban areas are encouraged by the Government as well as the Mayor of MBKS, who advised that the provision for open space at SABATI Tranquility Park will benefit communities living nearby by promoting interaction and communication to ensure social harmony.